I purchased and collected more than 300 orchids by under $20, average $5 and many of them are without label. Every three days, a pot of orchid gets in bloom. Many orchids live in Japan and many people love orchids. 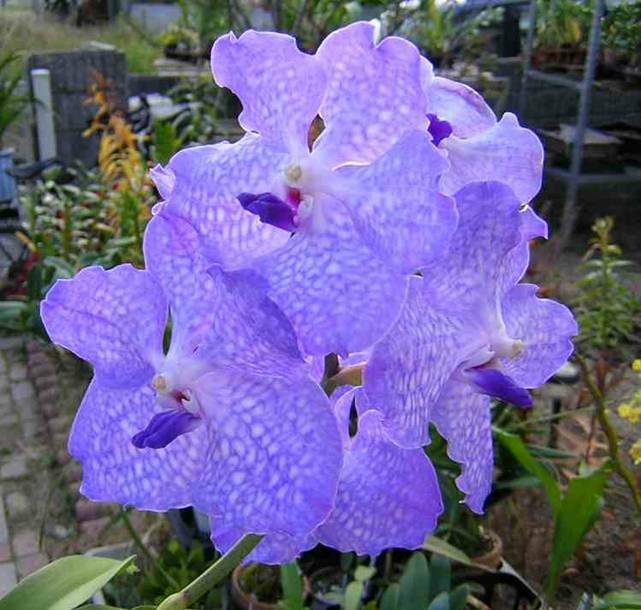 The aim of this site is introducing my lovely orchids. I am sorry the orchids is not for sale.